A group of FIABCI members from throughout the Asia-Pacific region gathered in Taiwan in mid-July to recognize the winners of the Taiwan Real Estate Excellence Award, participate in a study tour, meet with local officials and enjoy the FIABCI friendships. The two days of activities are captured in video collage. Among the group was immediate past World President Farook Mahmood along with FIABCI chapter presidents and vice presidents from Taiwan, Philippines, Malaysia, Singapore, Thailand and India. Delivering a welcome address at the July 18 Taiwan Real Estate Excellence Award ceremony held in Taipei, was Taiwan's Vice President Chen Chien-jen. In his speech, he said that the award shows that the public and private sectors have a broader vision, emphasizing architectural aesthetics, environmental culture and sustainable management. He hopes that, through the central government, local governments and private enterprises will work together to create human-centered buildings that truly meet the needs of society and represent Taiwan. FIABCI Board member Lily Chang received the evening’s highest honor award - the “Comprehensive Achievement Award,” demonstrating that under a “total quality” approach to architecture, everyone can see the value. Several other government ministers and national chairmen attended, along with city and deputy mayors from throughout Taiwan. FIABCI-Taiwan President Chang-Hsin Lin also provided welcoming remarks. FIABCI-Taiwan leaders used the occasion to promote the upcoming FIABCI December Business meeting in Bali. Top winners will compete at the FIABCI International Prix d’Excellence in Moscow in spring 2019. Following the awards ceremony, FIABCI guests enjoyed two days of business and social activities, some of which focused on green spaces. Taiwan is promoting a plan where companies adopt and set up park green space for reading. The program included a visit to ChooArt, the gold winner of the 2017 FIABCI International Prix d’Excellence in the Environmental category. 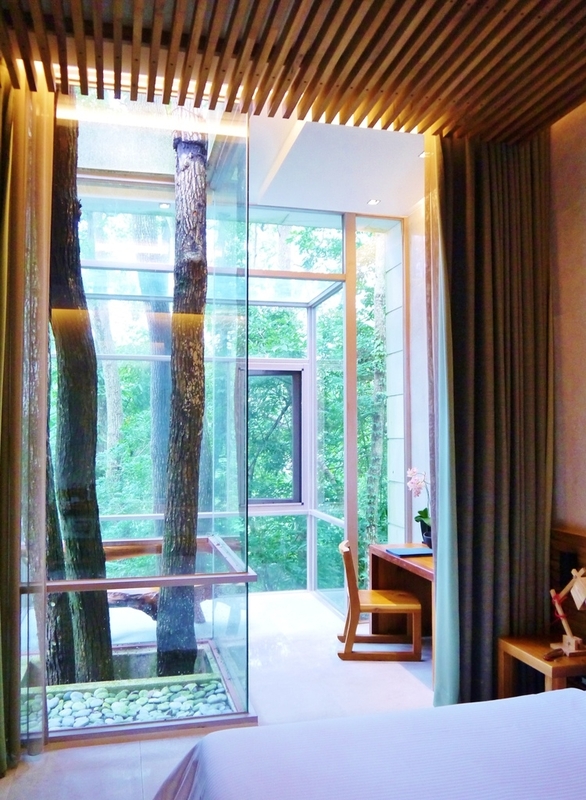 The project embodies the idea of buildings coexisting with nature. ChooArt is the Taiwanese word for tree, because of a hope to reserve the original Taiwan. Included on the property study tour was a visit to a new project of Lily Chang’s. Located on Taichung Municipal Avenue, the project is the highest-grade high-rise building in the area and a most important representative of the local community. Ms. Chang also arranged for the FIABCI delegates to visit a special private residence (The Manor) located in a beautiful, scenic area. While in Taiwan, Farook Mahmood, together with representatives from the Asia-Pacific region, met with Taichung City Mayor Lin Jialong. This specially-arranged meeting provided an opportunity to discuss the interruption of the City Prosperity Initiative (CPI) plan and the agreement signed between Taichung City and the United Nations. On behalf of FIABCI, Mr. Mahmood made a presentation to the Mayor and signed a tribute that indicates a commitment to continue to work hard to promote the plan. 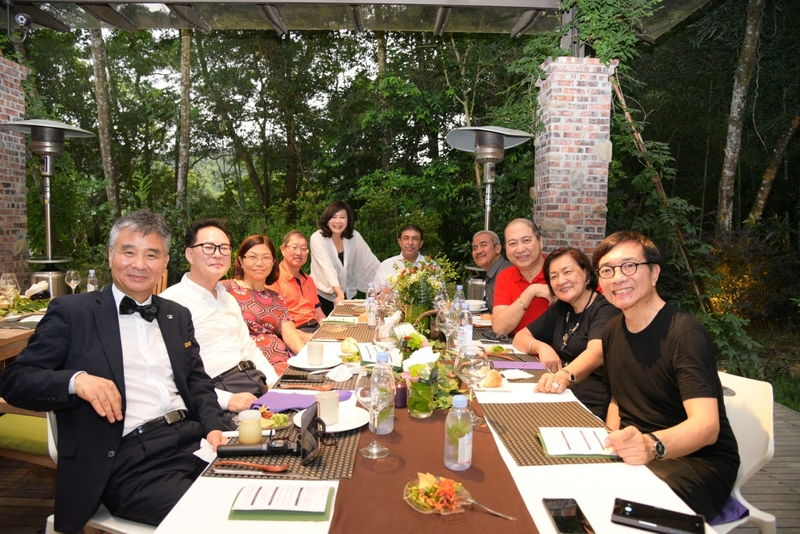 The group ended their time in Taiwan at the weekend home of Ms. Chang in Sanyi, where all gathered to enjoy food and warm farewell dinner for the Asia-Pacific FIABCI family.